Unique design Stainless Steel Kitchen Utensils Food Storage Container Set. 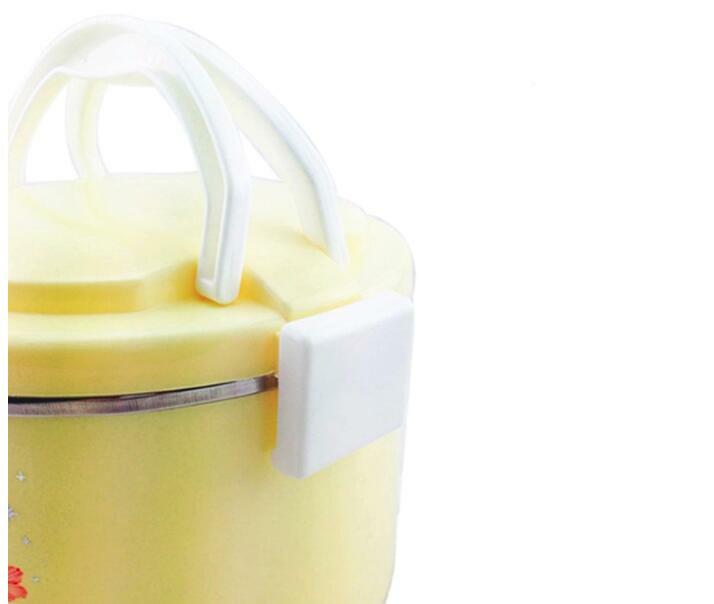 Stainless Steel Food Container with special handle is comfortable for gripping. 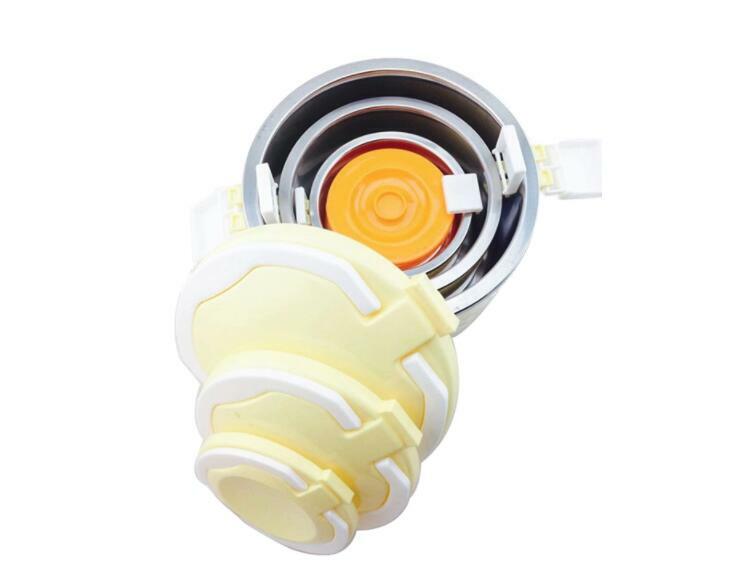 Stainless Steel Lunch Box can keep the food warm and fresh for long time. 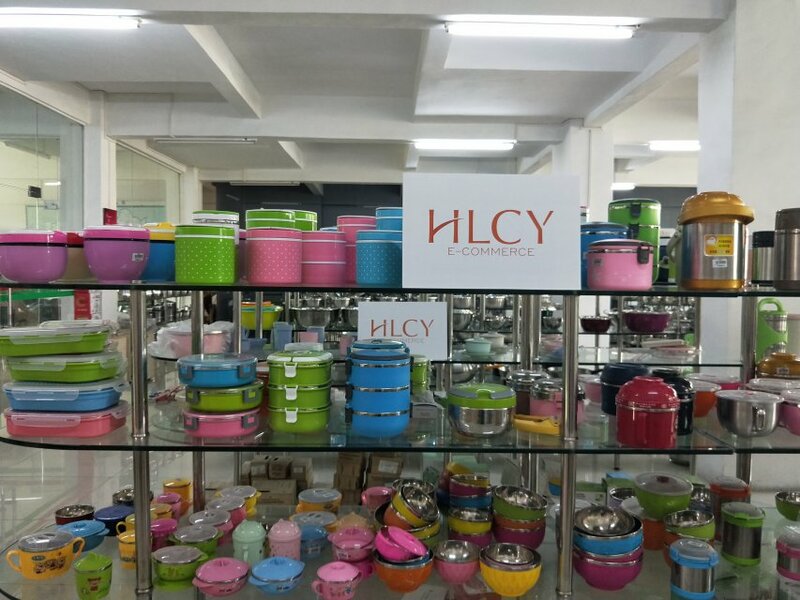 This series of lunch box with pretty pattern and stainless steel colors are available. 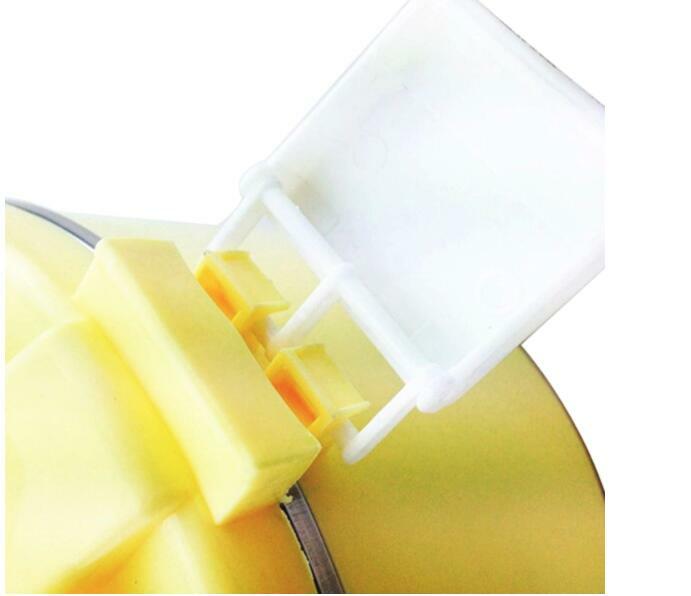 We could provide different OEM/ODM. Welcome your inquiry! Looking for ideal Stainless Steel Lunch Box Containers Manufacturer & supplier ? We have a wide selection at great prices to help you get creative. 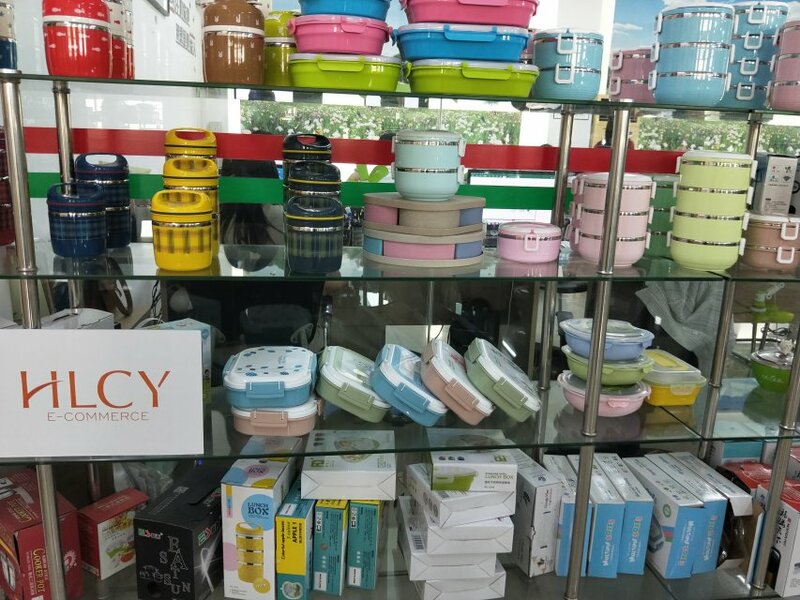 All the Food Storage Container Store are quality guaranteed. 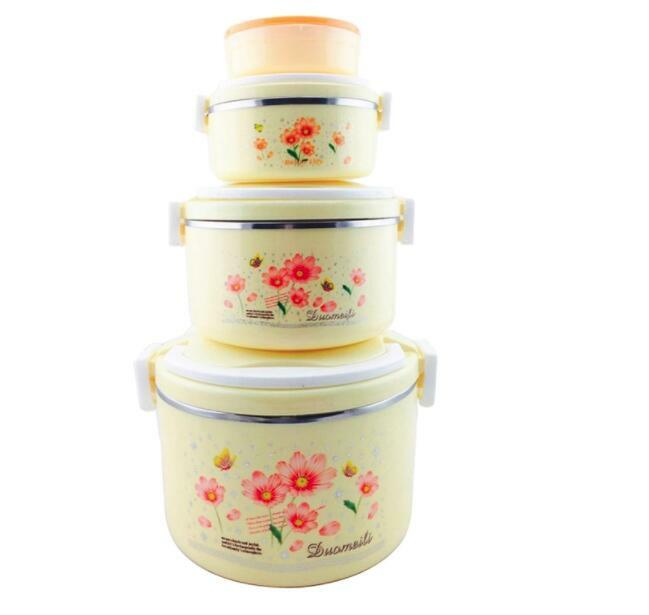 We are China Origin Factory of Stainless Steel Food Container Set. If you have any question, please feel free to contact us.